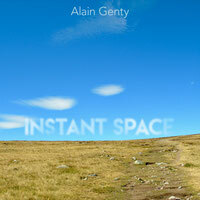 New album : "Instant Space"
For a fleeting moment, to really be present. Scottish seas and Japanese mountains. A golden oriole and a black cat. The entirety and the detail. 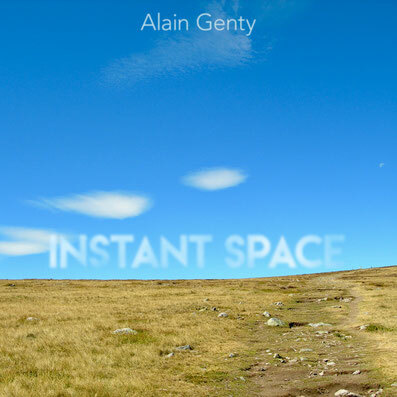 Alain Genty : fretless bass, voice, guitars, percussions, keyboards, electronics.